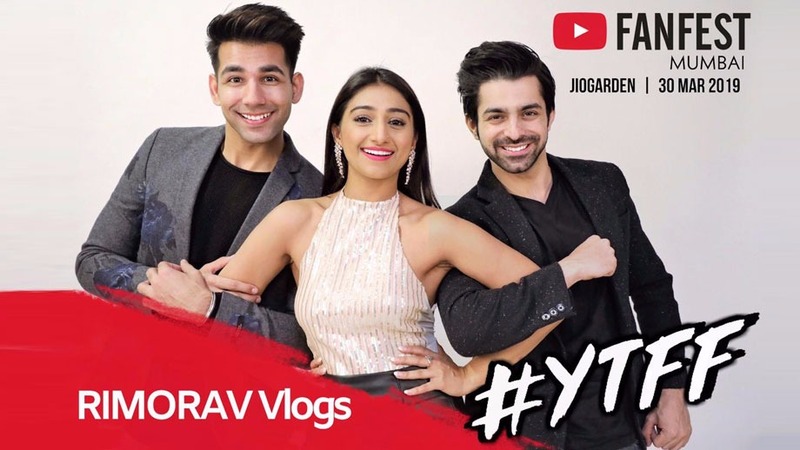 Rishi Dev, Mohena Singh and Gaurav Wadhwa’s Rimorav Vlogs has accomplished a huge achievement which will take them places. Talented and good-looking young lad Rishi Dev is on Cloud Nine with his YouTube channel Rimorav Vlogs all set to create history!! 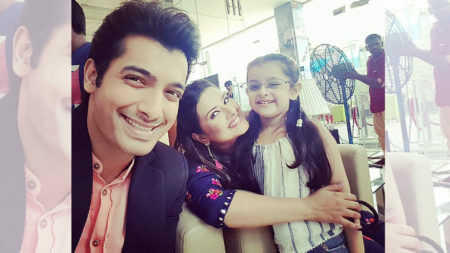 Rimorav Vlogs which features Rishi Dev along with his Yeh Rishta Kya Kehlata Hai co-actors, Mohena Singh and Gaurav Wadhwa started off as a passion and has now grown big and popular. RIMORAV is now on the verge of getting into the elite list with it hosting the YouTube Fanfest as insiders, which means they will be going to interview Top YouTube Creators with their tadka. The event will be LIVE and will stream on 30 March on YouTube’s main streaming channel. Wow!! An accomplishment to be proud of!! 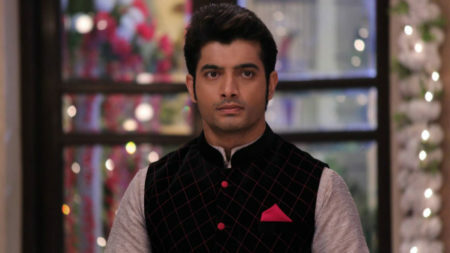 Rishi is popular for his role in Yeh Rishta Kya Kehlata Hai wherein he played Naksh, and very recently moved out of the show. Mohena aka Keerti and Naksh have a huge fan following, courtesy their popularity as a Jodi. 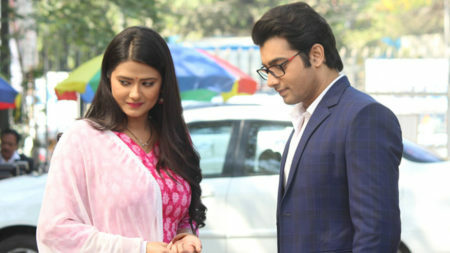 Colors’ Kasam Update: This is how Rishi and Tanuja will DIE, only to be re-born! !